Great question. Feel free to contact customer service at (888) 747-6733. It’s also a good idea to consult with your medical practitioner. Can you ship CBD to Canada? We’re sorry, we can’t ship our CBD to Canada! Good day, dear Purium Team. Please excuse this annoyance, but I have recently become aware of your interesting product and would like to test it. My “main problem” is that I live in Germany and do not know exactly if it can also be shipped to Europe. That’s why I’m writing this email to ask if prospective non-US customers have a chance to try your CBD+. I would be very happy about an answer. Thanks for your comment. We’d love to share all the details with you, please contact + 1 (888) 747-6733. I just ordered this Cbd oil! I suffer fr chronic pain due to MS… will this help my pain???? 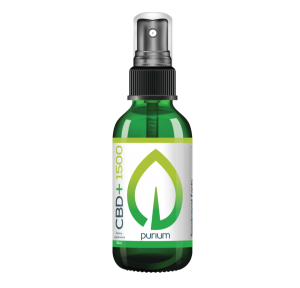 Is CBD oil 60 day guarantee like other purium products? Thanks for asking! Yes, that guarantee applies to CBD+ as well. If you have more questions, feel free to contact customer service: (888) 747-6733. When will the cbd be available again? Hi, Sonja! If you are having trouble ordering, please call us at (888) 747-6733, so we can help. At 6 sprays per day, how long should 1 bottle last? There are 30 servings in a bottle and 1 serving = 6 sprays. How long the bottle will last will depend on how frequently you use it. Sorry to hear that. CBD oil has shown promise for many different symptoms. We encourage you to consult with your medical practitioner. My friend in Arizona rheumatoid arthritis doctor recommended this brand and it works for her. That’s great to hear! Thanks for reaching out. Have you had any feedback from clients who’ve used it for anxiety and agitation as related to dementia? Thank you. Unfortunately, we haven’t heard anything yet. We have heard that CBD has helped with general anxiety for some. Although, that can vary depending on person. Well wishes and thanks for writing! This is so great to hear. We’re glad we could help! Is there any THC in it? I hear it works better when there is. CBD+ contains less than .3% THC. 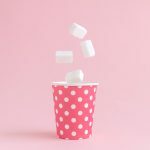 Product efficiency can depend on several different factors, including extract source, safety, purity and even taste for some. That will depend on you. Good luck on your journey of finding the right product for you. You can contact Customer Service at (888) 747-6733 if you have more questions. Thank you! I started have seizures 4 years ago. I hate taking the medications. I have many side effect such as memory loss, anxiety, insomnia as well. It’s hard being a Mom when the medications controls my life. I hear from many people that CBD oils are the best and many have stopped taking their medications. Just curious your thoughts. We’re sorry to hear that, but glad to hear you’re powering through. You can give us a call at (888) 747-6733. How about severe insomnia? I also use a CPAP machine. 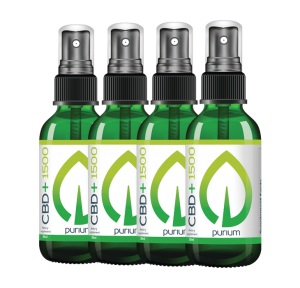 Will CBD oil work for me? We encourage you to speak with your healthcare provider. 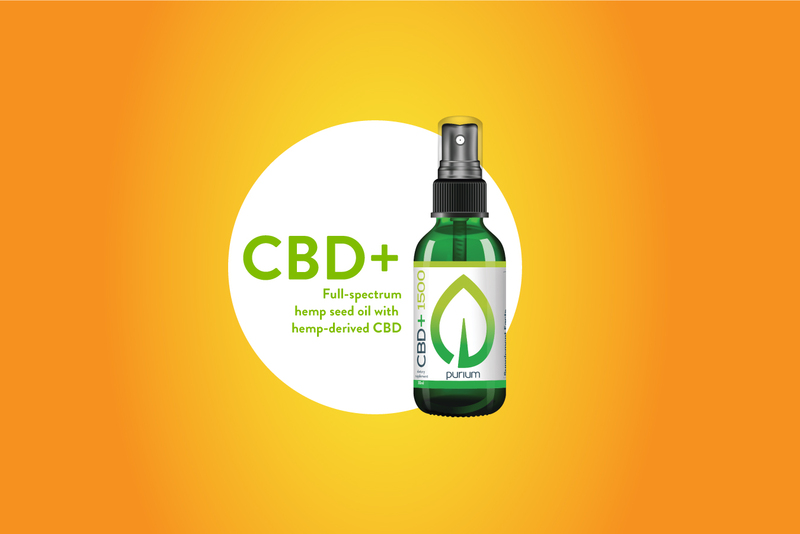 Hello, I have been using the CBD spray for about 6mos. After researching a bit more, I am concerned about this product being an extract from hemp seeds rather than flower. 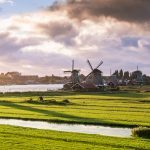 Can I travel by plane with the CBD oil? Hi Cindy, Research is ongoing. Feel free to call us at (888) 747-6733 or speak with your medical provider.